Free Software downloads - just add to your basket. You only need complete the form with a valid email address. A link will be sent immediately, completely automated and no record of your email address will be kept or passed on. STL Files to turn your K8200 3D printer into a paste printer. Print is clay or similar materials. K8205 modification kit required. Moderated by the Velleman Support team, the place find answers & discuss any of the Kit, Mini Kit, Module, Instrument or Velbus range. 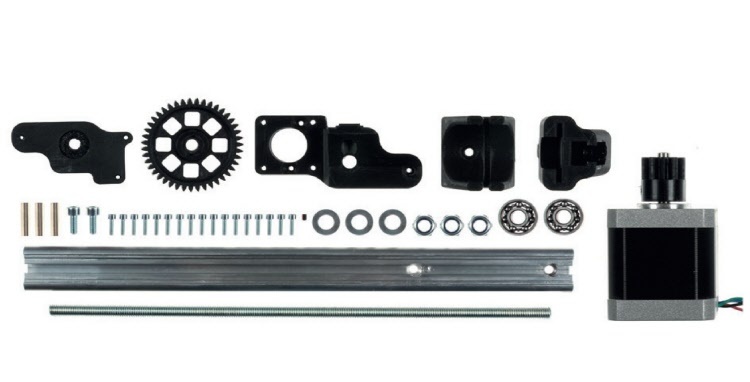 Self assembly Mini Kits, Standard Kits, Pre-assembled Modules & Instruments. 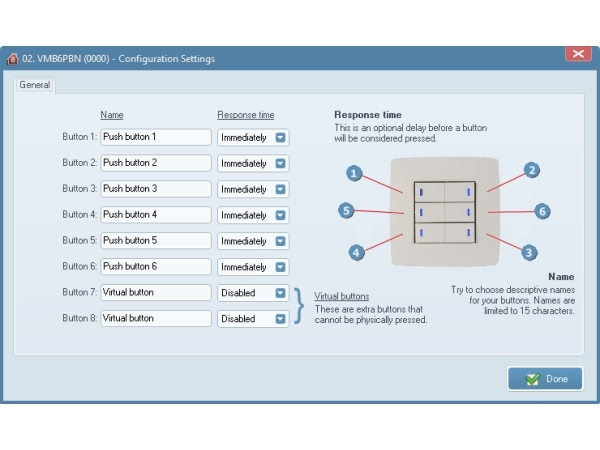 VelbusLink - To configure your Home Automation System. 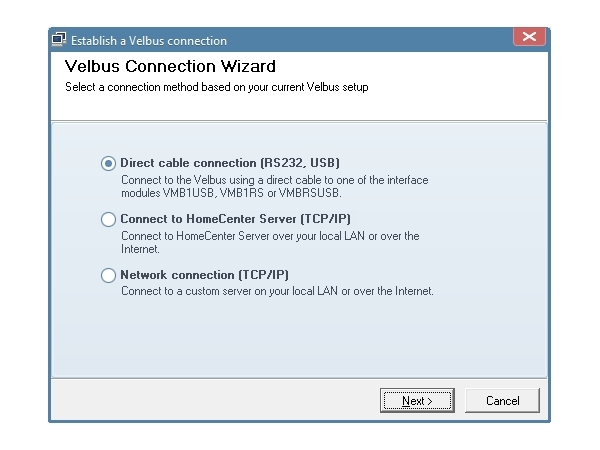 Velbus Library - Create your own .NET applications that communicate with the Velbus through RS232. 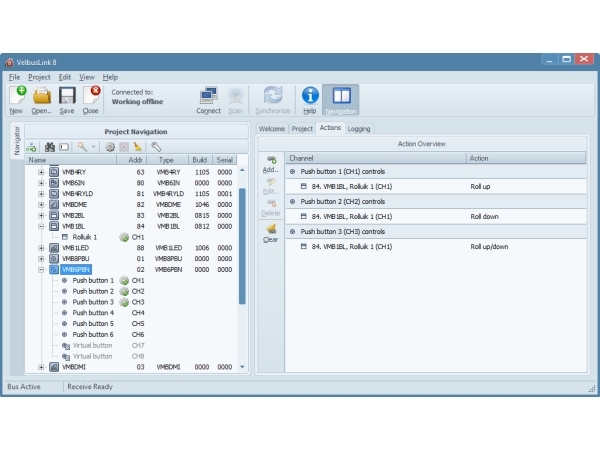 Includes demo projects for Visual Studio 2005. Requires the .NET Framework 2.0 or higher. Velbus Driver - Driver for the VMB1USB and VMB1RS interface. Compatible with Windows 98/ME/2000/XP, Windows Vista and Windows 7. 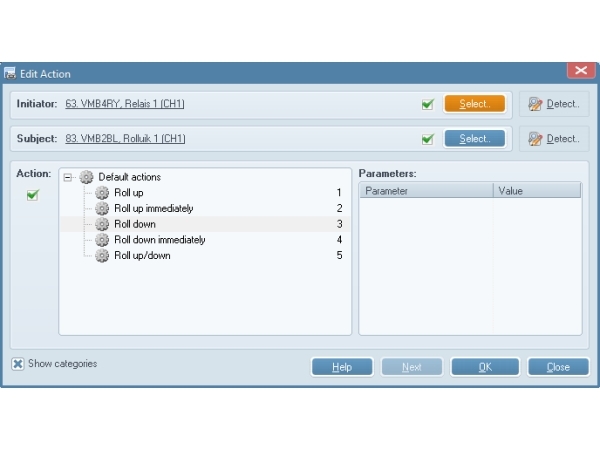 This driver is also included in VelbusLink. 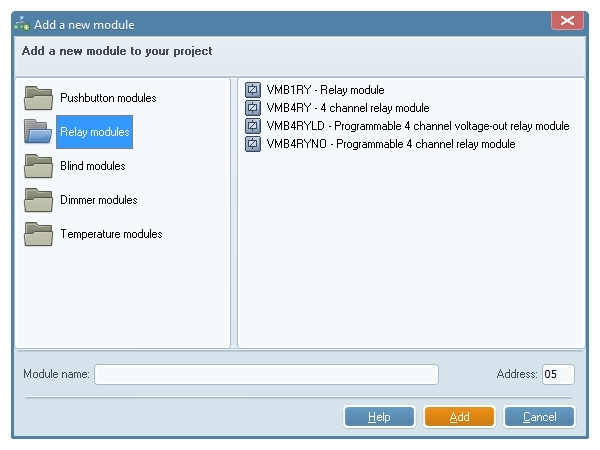 Work out the total current consumption of your Velbus system and the required installation space of every DIN module on the mounting rail. Download & extract this ZIP file. A generic USB driver for a wide range of Velleman kits and modules. This driver is compatible with windows 32 & 64 bit (2000/XP/Vista/7/8). Suitable for use with: K8018, K8019, K8090, K8096, K8097, K8101 and MK193. 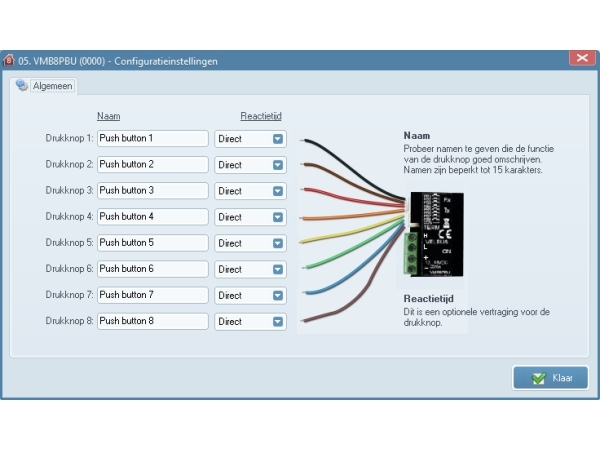 Software package for EDU09 Educational PC Oscilloscope kit.